I'm back with another review! You all know I'm huge on skincare. I've been using some products over the last few months which have really made a difference in my skincare routine. 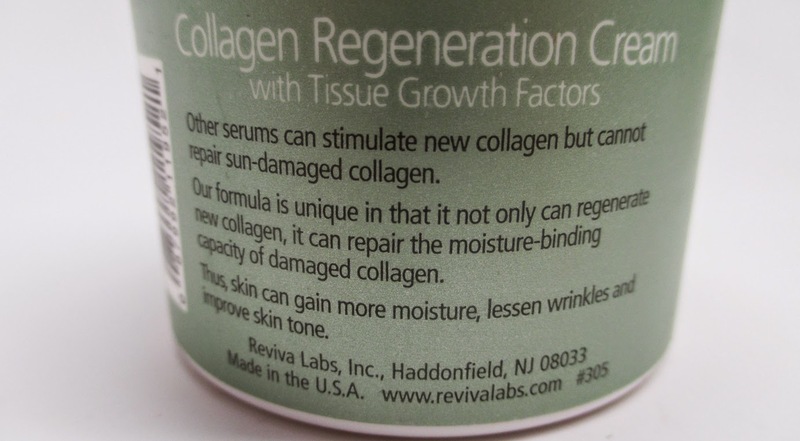 They're from one of my go-to skincare brands Reviva Labs, which never disappoints. Check it out! I'm a die-hard serum user. It's a mandatory part of my skincare routine. 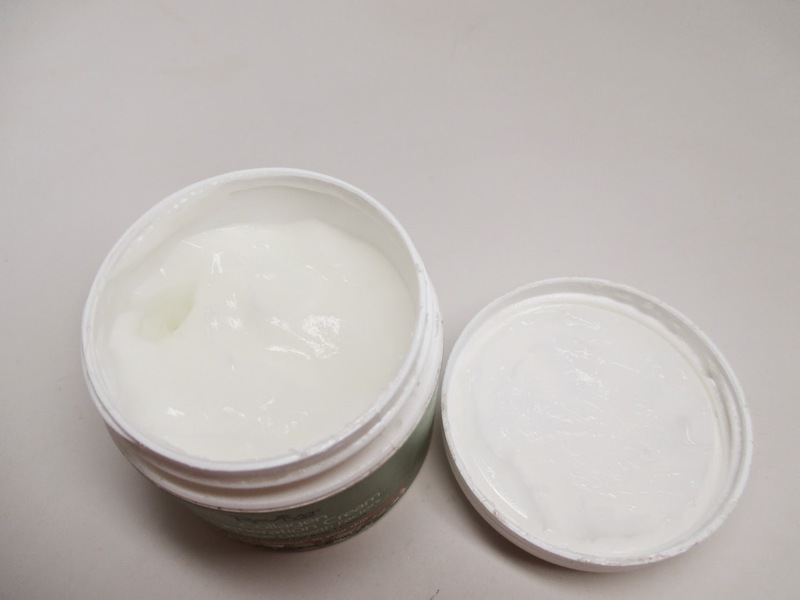 I apply it before moisturizer in order to soothe my dry skin. The Serum is described to battle against loose skin and wrinkles to improve skin firmness and tone. After the age of 25 the skin begins to lose its supply of Elastin and combined with the sun, weather and pollution you begin to notice your skin losing firmness. 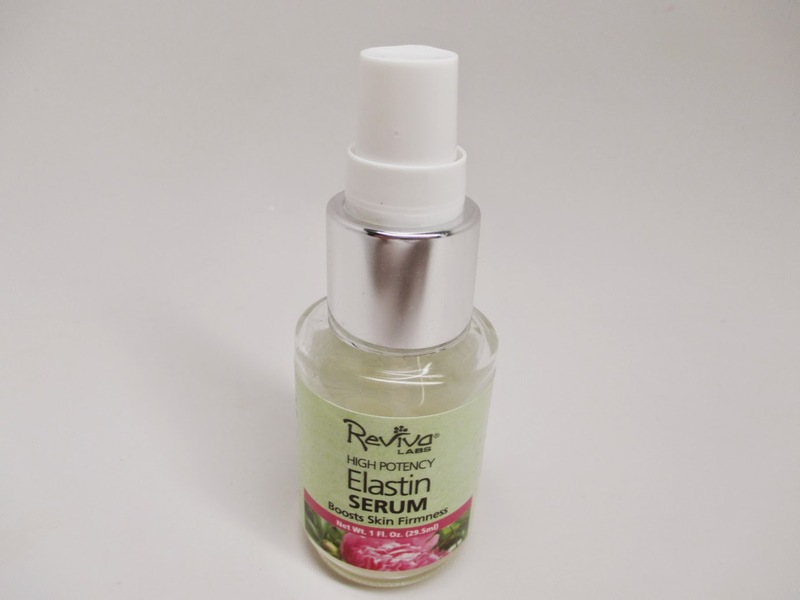 I make an effort to keep my skin looking as young as possible so I was all about using this serum. 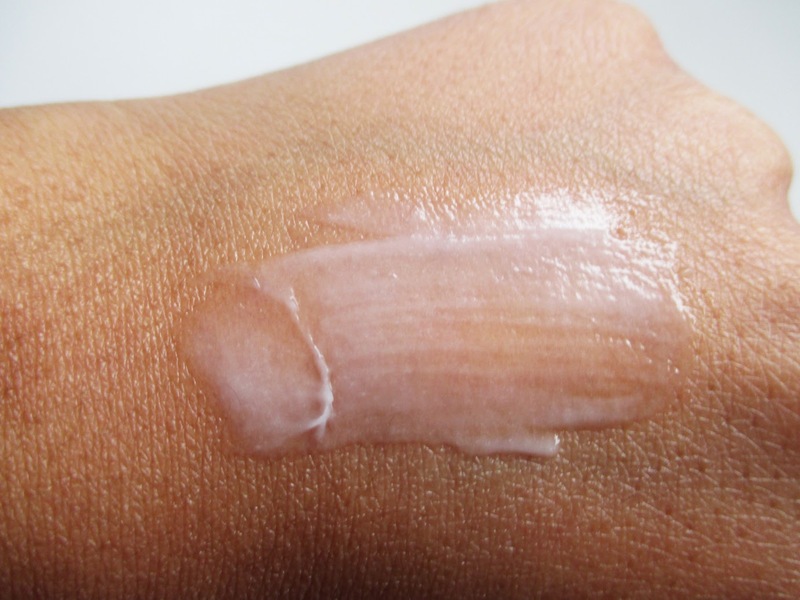 My first impression is that the product spread really well over my skin - I found that a little went a long way which I appreciate since the product lasts longer. I use one pump for my entire face and even have enough excess to wipe on the back of my hands and on my chest to also combat wrinkles in these areas. 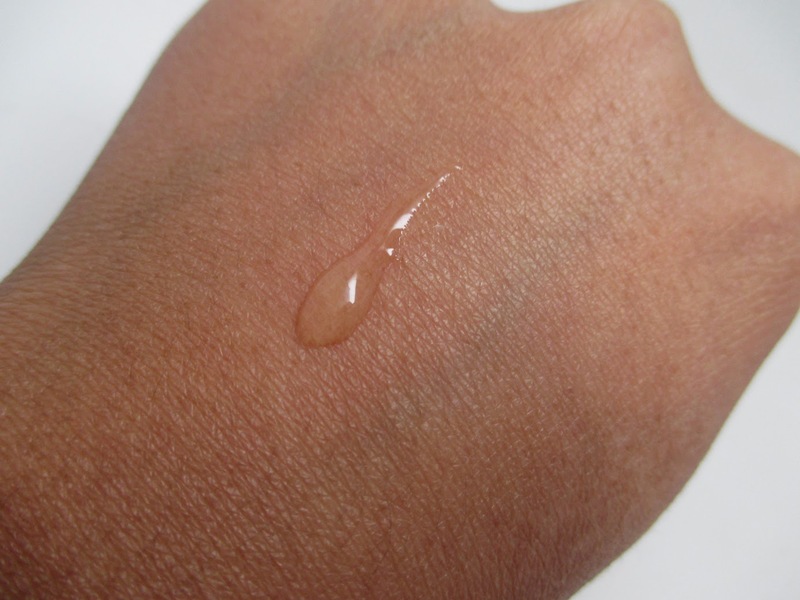 The serum made my skin feel a bit wet on application because it is pretty slick, but I definitely felt hydration. It wasn't until about 2 months in that I really started to notice a difference with my skin. My face did indeed look firmer and the tone was very bright. It definitely helps to be diligent with these types of products to use results. I don't often notice long-term skincare benefits so this product really excited me. 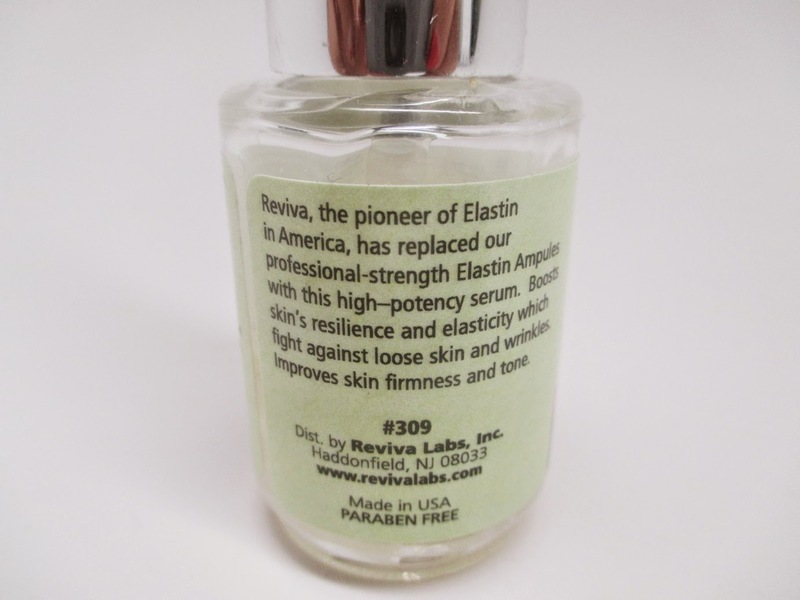 The Reviva Labs website has a wealth of information on skincare. Did you know that the sun damages the skin's collagen - meaning that the water-binding capacity is reduced and water loss, skin firmness and texture are affected? This product is supposed to repair damaged collagen, increasing your skin's ability to hold moisture and also produces new collagen. I use this after I apply my Elastin Serum and my skin is absolutely loving it. The texture is very silky and you only need a little bit. The cream spreads so nicely, my skin just eats it up. The interesting part about this product is that you switch it in and out of your skincare routine in 2 week intervals. That way, your skin can repair and then take a break. I think this makes complete sense so that you don't become immune to the benefits of a product. One last point I'd like to mention is that RevivaLabs posts the expiration date on their products. I love this because as a beauty junkie I have tons of excess product lying around and this will make me more diligent with using products or tossing them out when I need to.